Posts tagged "atlanta boat show"
Come see us at the Atlanta Boat Show this week! We are Booth #236. 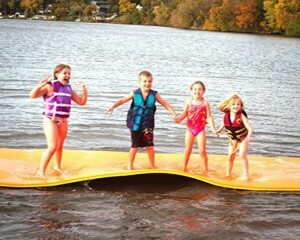 Members that join or renew at the show get a free prize at the show AND get automatically entered to win the grand prize of a large Paradise Pad foam water mat. Fun, fun, fun! 2014 Atlanta Boat Show Volunteers Needed! 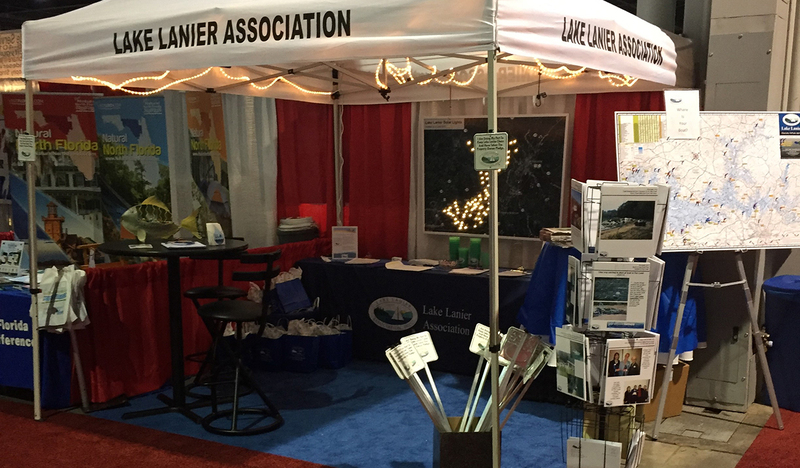 The Lake Lanier Association is hosting a booth at the Atlanta Boat Show coming up January 9-12, 2014 at the Georgia World Congress Center. We are looking for volunteers to help us staff the booth during the show. Your show admission fee will be waived if you are a booth volunteer. This is a great way to help promote the clean lake, full lake, safe lake objectives of the LLA while having a really fun time! If you are available to help us at this event, please send an email to lakeinfor@lakelanier.org with date and time preferences you have in terms of scheduling. LLA at the Atlanta Boat Show! 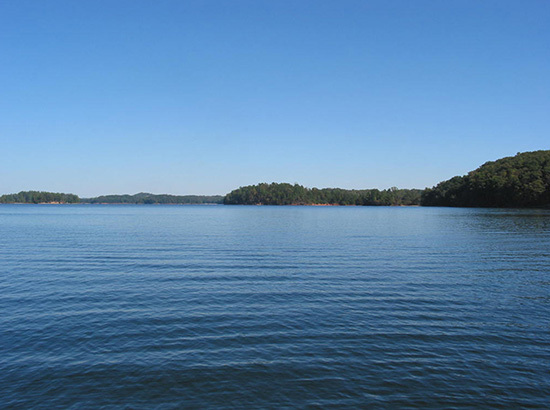 The Lake Lanier Association will be at the 2013 Atlanta Boat Show this week. The show runs from Thursday through Sunday at the Georgia World Congress Center. We are booth number 236. New members that join, and existing members that renew their membership at the show will be automatically entered into a raffle for a $200 value prize. Hope to see you there! Join Atlanta’s leading boat dealers for Atlanta’s biggest dockside boat sale May 15 & 16 at the new Lake Lanier Islands Resort.